Modern sleepwear in luxurious cotton. 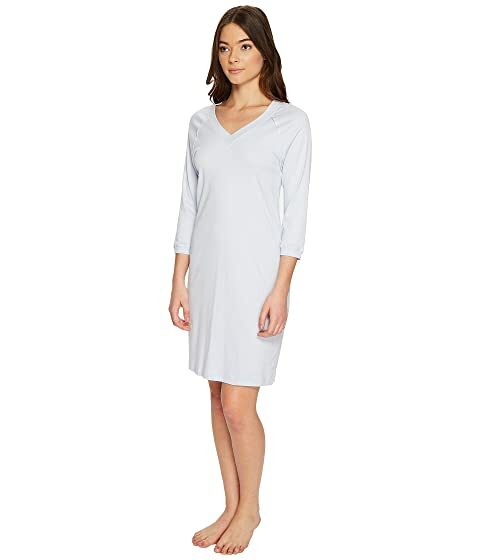 Solid nightgown is fabricated from a soft mercerized cotton knit. Machine wash, do not tumble dry low.